Is Honda on the cusp of its redemption story? If you’d been asked ahead of last week’s first preseason test which team was most likely to be afflicted by an engine-related “£2 problem which cost us a lot of track time”, you’d almost certainly have provided Toro Rosso-Honda as the prime candidate. An understandable choice, too, given Honda’s laughable reliability record, which earnt Toro Rosso only pity for it adoption of the out-of-favour Japanese company for 2018, allowing McLaren to take up its Renault engine supply in exchange. This season was written off long before it had even begun. But it was McLaren, not Toro Rosso, that was felled by “a stupid bolt that broke in the exhaust”, restricting it to just 37 laps on the second day of the test. In a delicious bout of you-just-couldn’t-write-it irony Toro Rosso-Honda completed the most laps of any team across all four days. Even more remarkable is Toro Rosso-Honda was equal third quickest in the speed trap and some 17 kilometres per hour faster than McLaren. 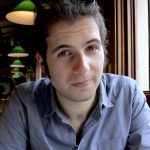 This is despite Toro Ross technical director James Key telling Sky Sports that Honda is still down on power compared to Renault’s 2017 engine, though he believes that gap can close before the end of the season. There are of course the usual testing caveats attached to this information. By the end of day four McLaren finished with just 64 fewer laps — albeit including the 11 useless laps set on day three, which was snowed out — than Toro Rosso. Further, in proving reliable across 324 laps Honda has only proven that it can do what should be expected of any motor manufacturer: don’t blow up. Moreover, thanks to the so-called ‘beast from the east’ weather system, conditions in during this test were deeply unrepresentative, so much so that teams had to reduce cooling to keep up with the almost-freezing conditions. This week’s test, from Tuesday to Friday, is scheduled to run in far more reasonable weather, which will allow the teams to really begin pushing their packages in what is traditionally the phase of testing that they aim for pace rather than just reliability anyway. But the first test has nonetheless posed some intriguing questions. Might there be an identifiable reason that explains Honda’s expectation-busting week? First, Honda’s improvement was predictable to a degree. What was particularly galling for McLaren last year was that Honda took a step backwards in power and reliability from its reasonable 2016 offering, principally because it had fundamentally redesigned the power unit ahead of 2017, essentially starting from scratch. This season’s engine is an evolution of last year’s design, so it should always have been a big step forward. But there’s more to the Toro Rosso-Honda relationship than just building on McLaren’s toil, with Toro Rosso principal Franz Tost praising his team’s “fantastic working relationship” with the Japanese company. It could be here that the fortunes of Toro Rosso and McLaren could be most starkly differentiated. McLaren pushed Honda infamously hard from day one. Honda had to build an engine to McLaren’s so-called ‘size zero’ chassis, giving it little space to learn and develop, and McLaren the aggressively agitated for then Honda boss Yasuhisa Arai to resign when it felt he wasn’t delivering the goods. McLaren played a significant role in undermining its own partner. 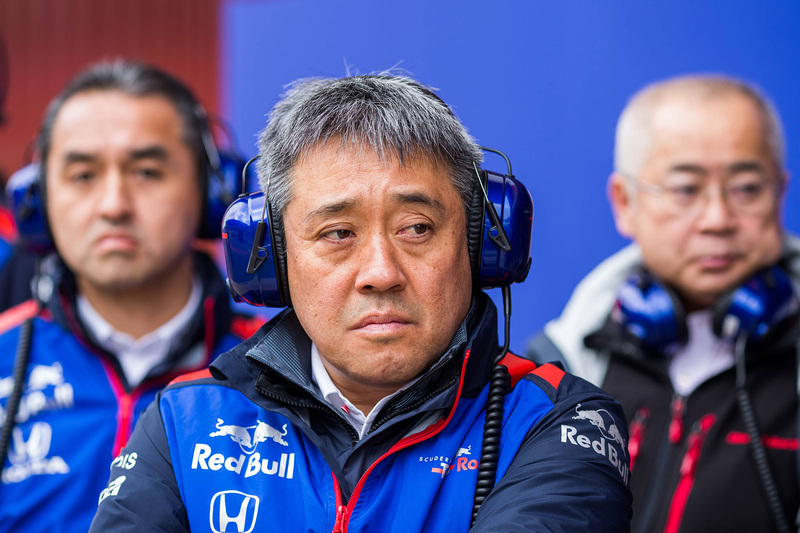 This is not to say Honda does not deserve criticism for failing perform — certainly it does — but already Toro Rosso appears to have identified communication and teamwork as the chief bonds that will see the project through. “Toro Rosso have just got on with allowing Honda to get on with the job,” Gary Anderson, ex-Jordan and Stewart designer, told the Autosport podcast. “I spoke to some Toro Rosso people today, and one of them was saying they got [two] engine specifications from Honda. All these things will not instantly turn Honda’s engines from minnows into race-winners, but what these early green shoots hint at is that in the right conditions, with the right teammates and with the right motivation — Red Bull Racing, in deciding by May whether to take up Honda power, could bring the Japanese engines into podium contention — Honda could yet redeem itself in Formula One. ← Is Australia copping a bad F1 TV deal?